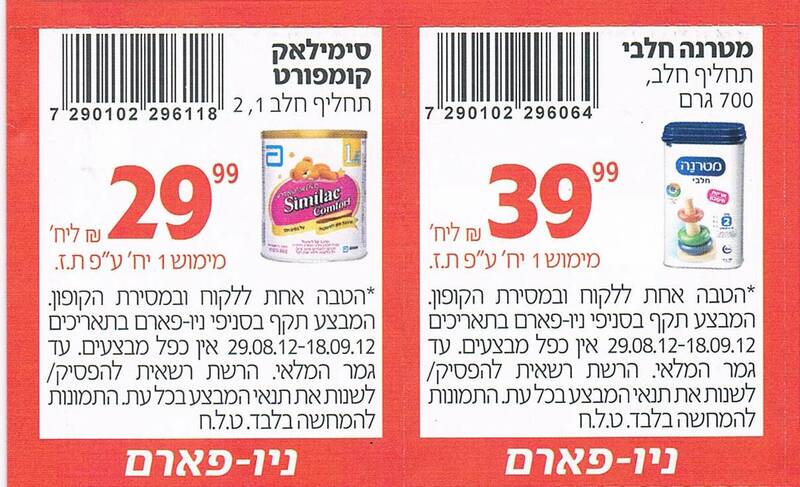 There are lots of good deals at Superpharm this week- go to their web site to print them out. 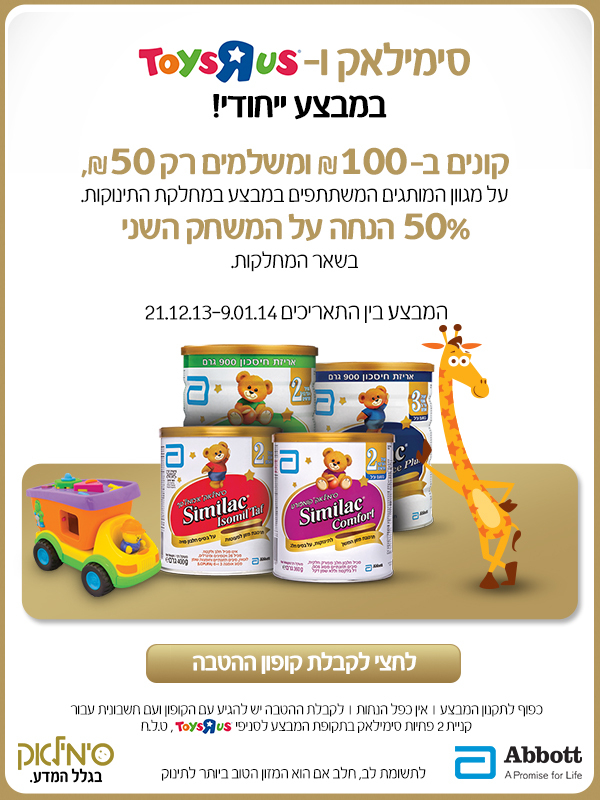 Buy two containers of Similac, register on the Abbott web site (click on the image to go to the web site) and get a coupon for 50% off many items in Toys R Us. When you go to Toys R Us you must bring the Similac receipt and the coupon to get the deal. Fill in your contact information on their web site and a sample will be mailed to you. Sales are for YOU members only. Sign up now- it’s free!